When it comes to being a beginning farmer, producing food in your first season is only half the battle. Beginning farmers face many challenges such as creating business plans, taking out loans, marketing their products, choosing the right insurance and finding the right resources to access all of this information. The newest USDA New Farmers website helps make it easier for beginning farmers and ranchers of all backgrounds to find information that will help get them started. Whether new farmers are interested in starting a community supported agriculture (CSA), raising livestock, or growing grains, they can use the new Discovery Tool to find resources suited to their particular operation. NFU is delighted by the improved New Farmers website, which includes resources for youth, new farmers, women in agriculture, farms in transition, and veteran farmers. NFU is proud to be a USDA partner and works to support the next generation of farmers through programs such as the Beginning Farmer Institute (BFI). BFI provides in-depth training on many of the topics that can be found on the New Farmers website. Its curriculum includes programming intended to improve financial literacy through business planning, record keeping, and basic accounting processes. NFU also provides education to beginning farmers on marketing, strategies for diversifying their revenue steam, and conservation programs. 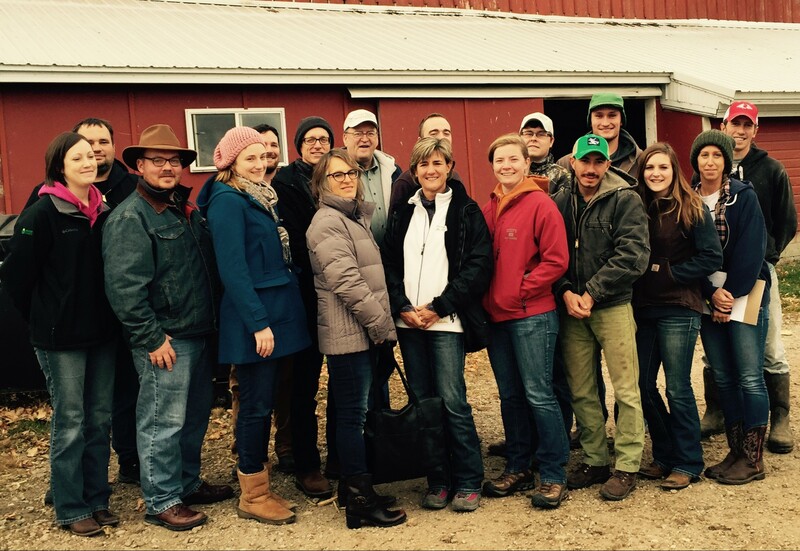 NFU applauds the USDA’s commitment to prioritizing beginning farmers and ranchers. Please help us get the word out about this great new resource and continue to support the next generation of agriculture. Check out the website here. ← Organic Agriculture Without the Soil?